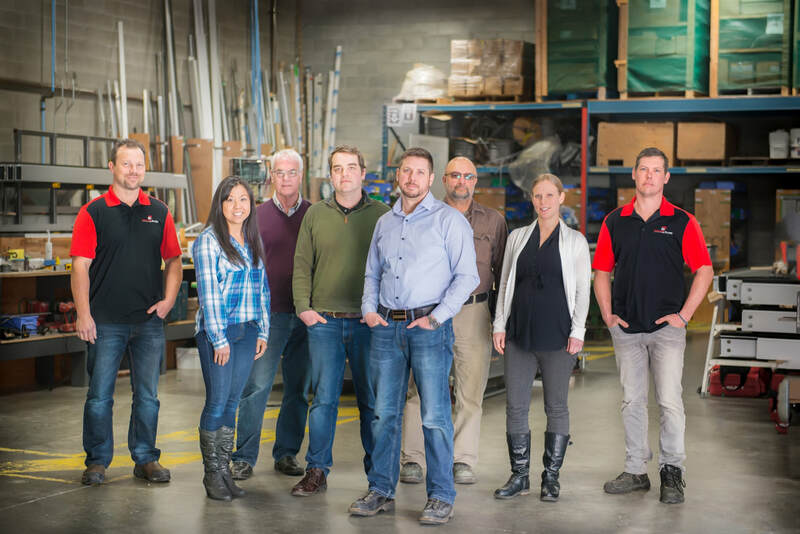 Redline Glass' foundation is built on three guiding principles, providing our clients and partners exceptional expertise, experience and service. Our focus is on the expertise of our team and hiring the very best leaders in our industry. The result is a collection of professional installers, designers and glaciers with many years of a high-level experience. The final over-arching principle is to provide the very best service. Our increasing growth has been because of referrals and returning business from contractors, designers, realtors, home owners and our many partners. © COPYRIGHT REDLINE GLASS 2018. ALL RIGHTS RESERVED.